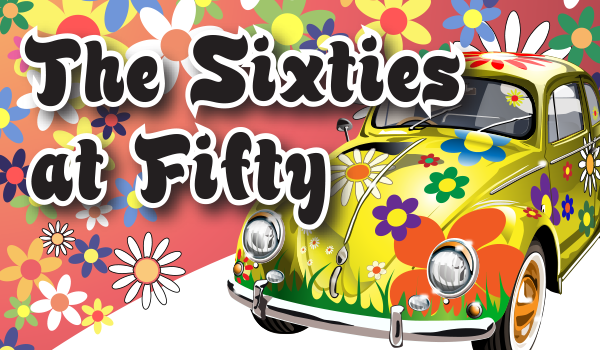 The Museum of the San Ramon Valley’s new exhibit, “The Sixties at Fifty: Turbulence & Transformation,” is on display January 26-June 2, 2019 in Danville. DANVILLE – The 1960s in America: a decade of tremendous change, milestones for equality and groundbreaking progress. Learn about the events that helped shape San Ramon Valley during that era, such as a new unified school district, the building of the freeway and the loss of beloved Congressman John Baldwin. National stories like the moon landing, assassinations, the Vietnam War and the subsequent drug scene are also covered, giving an eclectic scope of a turbulent yet transformative time. For more information, call 925.837.3750 or visit MuseumSRV.org.